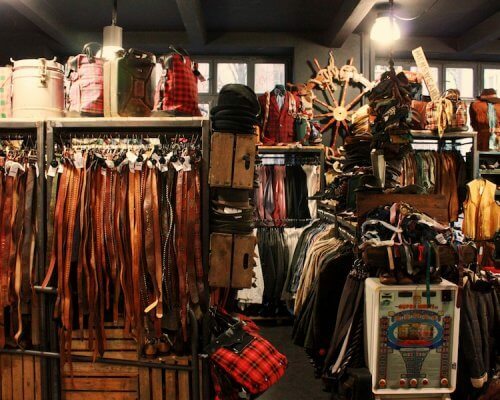 Dress Me Guide Me is an online Fashion Shopping Guide to Berlin dedicated to alternative and cool stores. 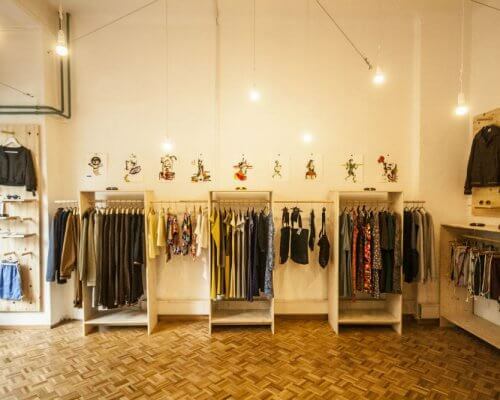 It gives you some alternative shopping addresses instead of ordinary and cold shopping malls or international high street fashion stores. Dress Me Guide Me embraces this statement: each city has a personality and fashion is one of its many aspects. From the pure creation you can see at the German Fashion Week to some specific crafts made with love in a small factories, fashion in Berlin covers thousands of situations. 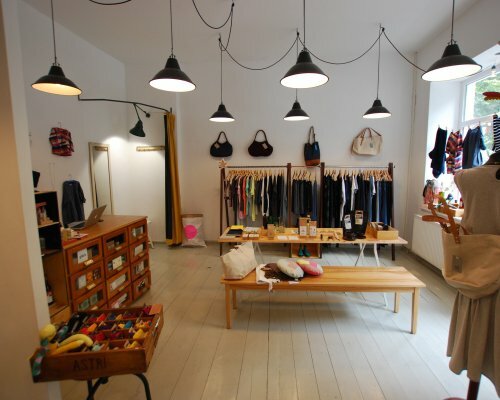 Some stores of independent designers, working in Berlin and sometimes in partnership with small family factories abroad. Some resellers for international brands who have ethic, at least who know where their collection is manufactured, by who and under which conditions. Some 2nd hand and vintage shops. 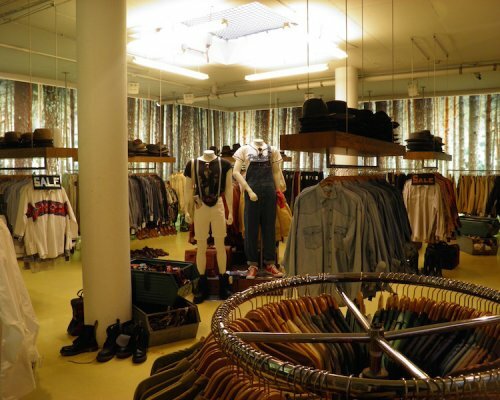 There’s a big choice for that in Berlin whether you’re looking for daily garments easy to wear, pure vintage or just something fun. Prices are a criteria for Dress Me Guide Me, we care about quality, transparency and fair prices, both for consumers and makers. 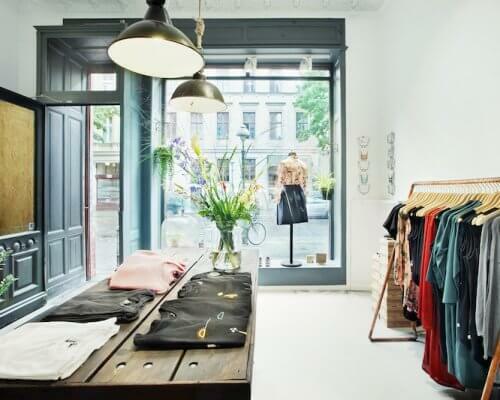 This online fashion shopping guide about Berlin is constantly updated with new shops of course (we personally visit all of them) but also with events related to fashion & shopping, with some mini city guides for each area in Berlin and some tips about things to see & nightlife. If you want to keep up with Dress Me Guide Me you can choose among those options, see what fits you the best.